A pet sheep in Monto was mauled to death during the 2018/2019 Christmas holidays. THE CHRISTMAS break is supposed to be the happiest time of the year for children, but for one nine-year-old from Monto a shock she woke up to on December 30 brought only sadness. The Monto family, who wish to remain anonymous, found their daughter's pet sheep Kayley mauled to death, allegedly by dogs. "This was done to Kayley in town, not on property," the owners said. A graphic photo of the sheep shows the extent of her injuries. 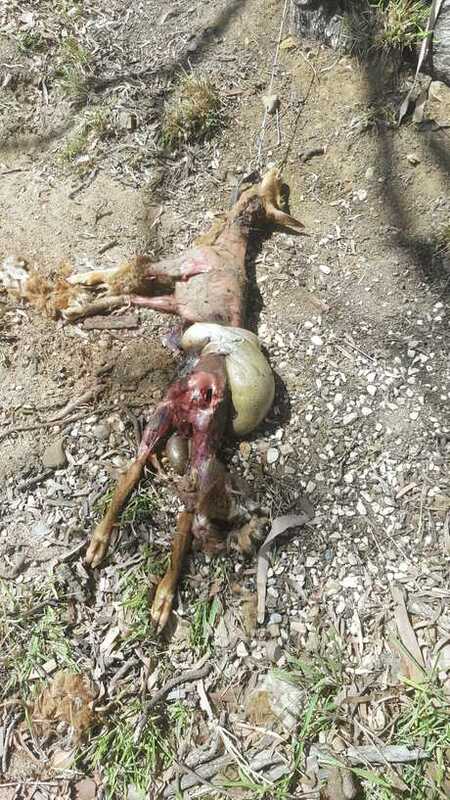 A nine-year-old's pet sheep was found mauled to death in Monto on December 30, 2018. "I only took one [photo]. It was a little too upsetting to get any closer," the owners said. 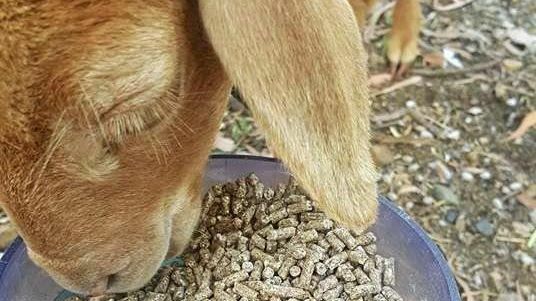 "We had a visit from Animal Control from Gayndah on Thursday following up on the email I had sent to them. They basically said without video footage they can only record the incident and see if it relates to any further incidents in the area and hope that someone catches the animals on camera or can report a description. 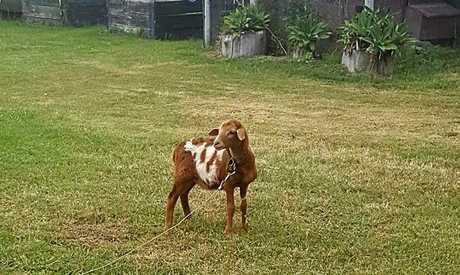 "We have placed a camera in the yard where the attack happened as we have a pet goat named Garby as well, but since then have not recorded any animals entering our property." The owner said she had spoken to other Monto locals who believe their animals have been attacked and killed by dogs. She hoped action would be taken to prevent other pet owners from experiencing the heartbreak her nine-year-old daughter did. "Kayley was so placid and loved to cuddle right in against you," she said. "I can only stress to the owners of pets and livestock to keep vigilant as I would hate for this to happen to anyone else."